Dr Pradeep Kumar Jain, City: Meerut, Results: Dr Pradeep Kumar Jain Baghpat, Involvements: Doctors Doctors Cardiologist Doctors Heart Specialist. Address: A 9 SHAMBHOO NAGAR, BAGHPAT ROAD MEERUT, (U.P.). 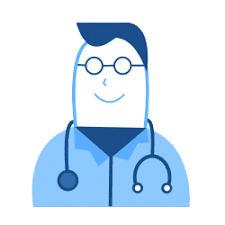 Lists of Cardiologists in Meerut, Master of Cardiology Specialists in Meerut, Affordable Cardiology Specialists in Meerut, Top Ranking Cardiologists in Meerut, Cardiology Specialists in Meerut, Best Cardiologists in Meerut, Top 10 Cardiology Specialists in Meerut.